James has turned up rocking a printed, vintage shirt & we kinda love it. Casual but hella cool. 25. 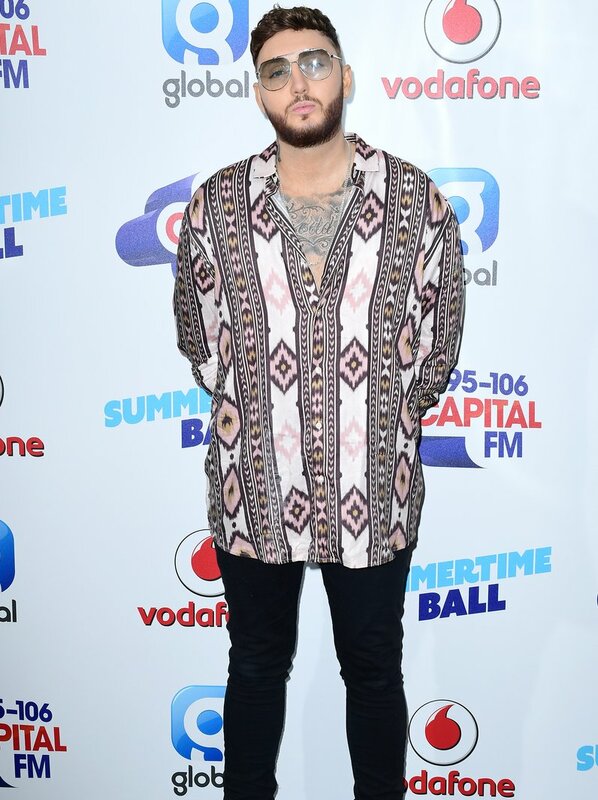 James has turned up rocking a printed, vintage shirt & we kinda love it. Casual but hella cool.